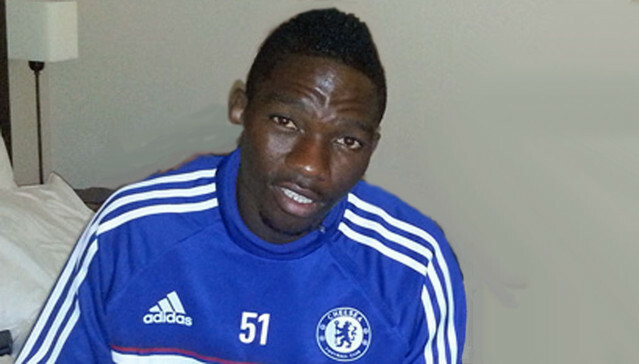 Super Eagles defender, Kenneth Omeruo has declared that he is no longer keen at seeking a chance to play for Chelsea having been sent out on loan for four consecutive seasons. The 23-year-old Nigeria international is yet to make any official appearance for the Blues since signing in January 2012 and is out on loan for a fourth time – this time at Turkey’s Alanyaspor. Nigerian star sees red after scoring first goalSpeaking over the weekend from his base, Omeruo was candid that playing for Chelsea is no longer a top agenda for him. “It might happen that I get to play for Chelsea but it is no longer my immediate priority,” Omeruo told BBC Sport. “You have no idea how frustrating it is to always go out on loan,” added the Nigeria defender. Despite watching his compatriot Victor Moses wriggle out himself from similar situation and establishing himself under Antonio Conte at Stamford Bridge this season, Omeruo concedes he may have to look elsewhere for regular football. “Last season I had an opportunity to go to one of Turkey’s biggest clubs [Besiktas] but the deal collapsed two days to the end of the transfer window,” he added. “This season I was lucky I could find a place where I could still play because they want me to come to Alanyaspor. “My priority is to play at the top, to find a place where I get to play regularly. Omeruo joined Chelsea from Belgian side Standard Liege and has since been on loan at ADO Den Haag in Netherlands and twice at English side Middlesbrough.